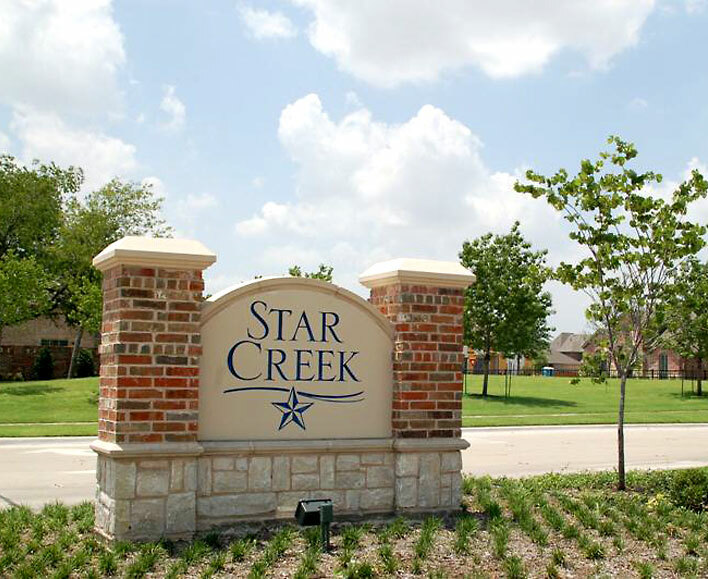 Star Creek is a single-family residential development in Allen, Texas. With a population of more than 85,000, Allen is one of the fastest growing cities in the DFW area. MSSEI performed all turn-key services for this project, including self-performance of earthwork, pipe, paving and miscellaneous concrete flat work. MSSEI mobilized a portable concrete plant on site for the paving portion of this job.